Resolution is important on displays, but for now, there's not really much point obsessing about it given that most consumer TVs and many monitors now have 4K screens onboard. However, frame rate is just as crucial, if not more so; I'd much rather have a slightly lower-res stream with a more stable fps count. 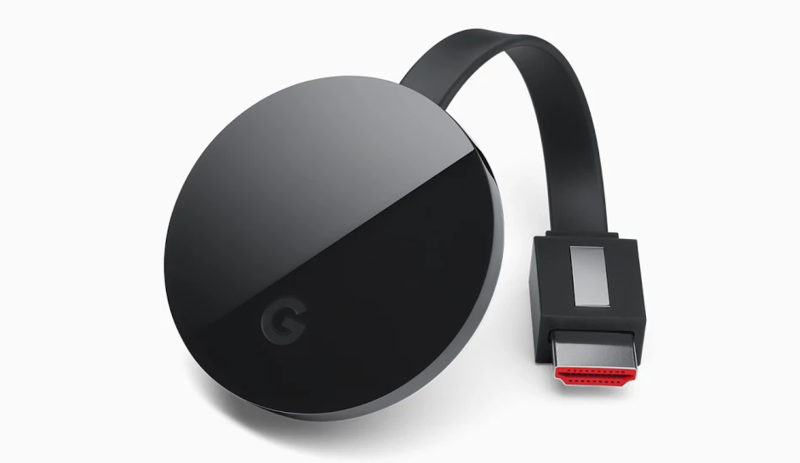 Google seems to have had the same thought process, given its latest "video smoothness" feature addition to the 4K-capable Chromecast Ultra with firmware version 90308. 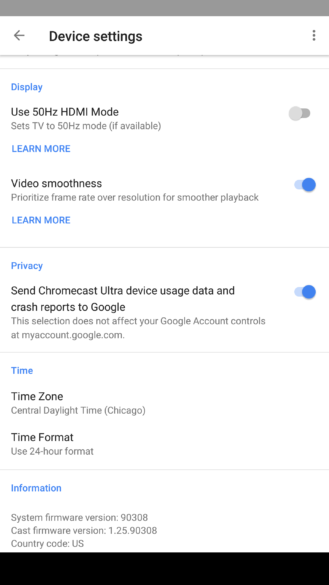 Video smoothness was added to the CC Ultra in the latest firmware update, and comes activated by default. The idea is actually pretty simple - whenever Ultra detects that it can't stream stutter-free 4K60 content, it will downgrade it to 1080p at 60fps. 1080p is still nothing to scoff at; after all, we were content with it for many years. You can find the option in the Google Home app. If you'd like to turn it off, Google warns that the Chromecast Ultra will play content at 4K30 if 60Hz is not supported by the TV, that content may be jerky, and that streaming services may still force a higher frame rate. But hey, it's your choice.